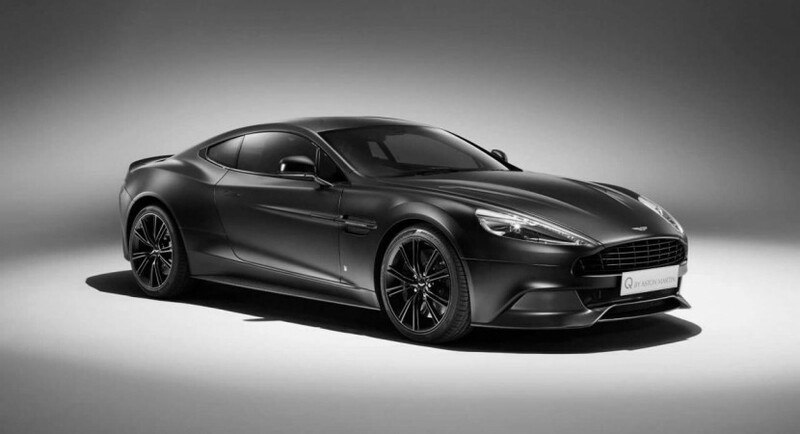 Aston Martin prepared a special edition of the Vanquish Coupe, a model customized by their special division “Q by Aston Martin”. 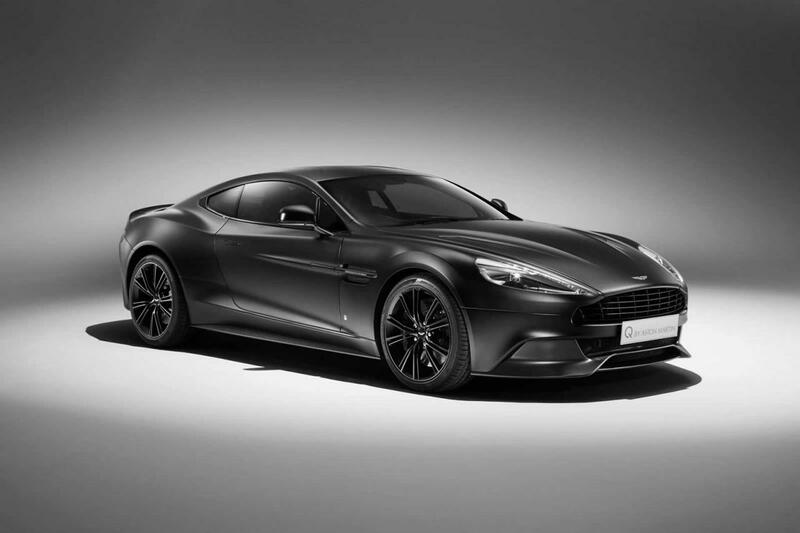 The Satin Jet Black Vanquish Coupe stands out thanks to its satin jet black finish, carbon wing badges and 20-inch alloy wheels finished in the same black colour. 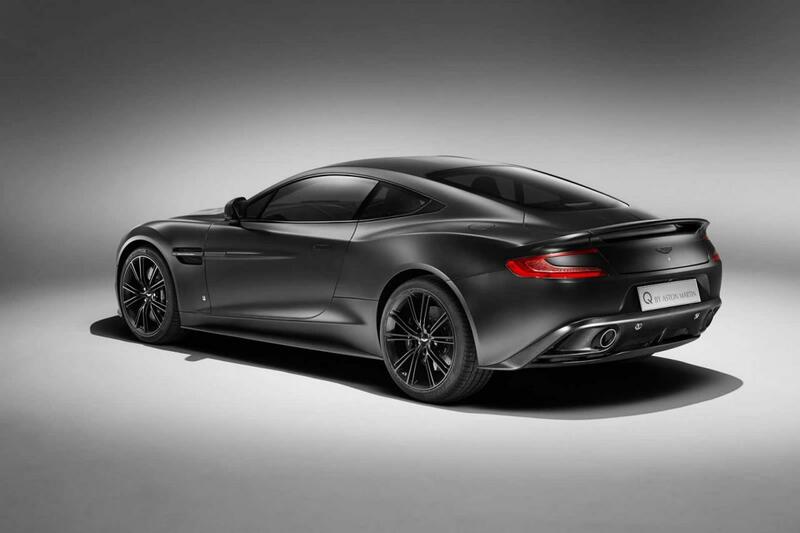 As there are no performance improvements for the special edition, under the hood we find a 6.0-liter V12 producing 568 horsepower and 630 Nm of torque. The 0-100 km/h sprint is possible in 3,6 seconds thanks to a new eight-speed Touchtronic III automatic transmission. 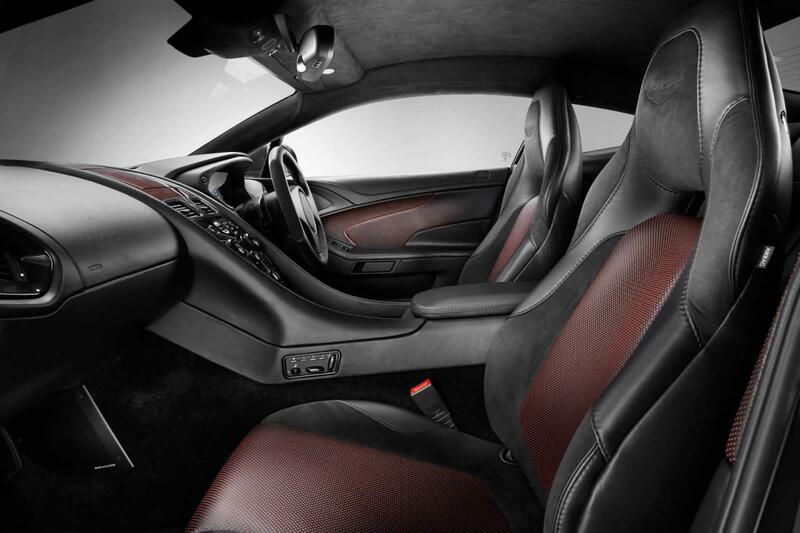 Inside the cabin, the Aston Martin Satin Jet Black Vanquish Coupe gets perforated leather upholstery in red & black finish, revised door panels and other minor touches. 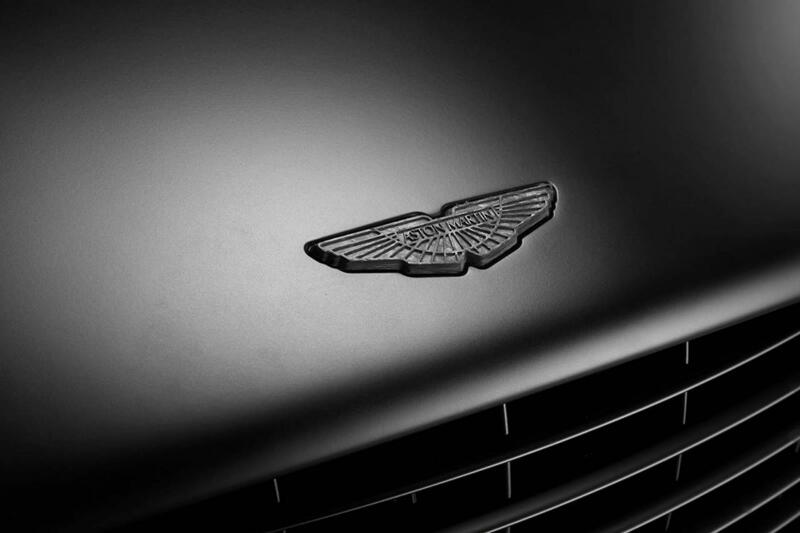 Further details including pricing and availability are yet to be released by the British at Aston Martin.